Magnetic nanoparticles appear naturally in rock magnetism together with a large distribution of sizes and shapes. They have numerous applications from nano-size magnetic memories to metamaterials for electromagnetic waves as well as biological applications such as nanosurgery with minimal traumatism. Their long-ranged size- and shape-dependent dipolar interactions provide numerous useful properties. 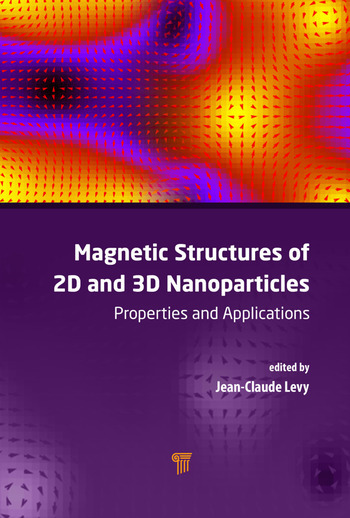 This book describes the preparation as well as the magnetic properties of nanoparticles and also considers 2D dots, nearly spherical samples, elongated samples, and various assemblies of nanoparticles. The authors report the static magnetic structures and dynamic properties of these nanoparticles and the topological defects in 2D and 3D nanoparticles with new examples of S-shaped vortex or antivortex and of bent vortex or antivortex in 3D nanoparticles. The spectrum of magnetic excitations is shown to exhibit the occurrence of gaps, a key for magnonic metamaterial devices. Magnetic excited states are also considered with their coupling to nanoparticle elastic properties. Jean-Claude Serge Levy, professor of physics at University Paris Diderot since 1985, now emeritus, has published 150 papers and edited 11 books. As a specialist in solid state physics, magnetism, and structures, he worked on spin-wave resonance in thin films, amorphous thin films, multilayers, 2D and 3D nanoparticles, and on several classes of fractal sets with different levels of randomness. He also worked on magnetic and atomic surface rearrangements as well as on 3D bulk arrangements such as the ones with icosahedral symmetry (1982), now known as quasicrystals. He achieved complementary works on elasticity and diffraction in these new materials as well as in fractal constructions. Since 1986 Prof. Levy has been involved in research about magnetic structures and magnetic excitations under dipolar interaction, in thin films, ultrathin films, and 2D and 3D nanoparticles. He evidenced topological defects such as vortex and antivortex in magnetic materials. He has been teaching at all academic levels and has developed links between different academic disciplines in order to promote both their self-interaction and layperson interest in academic university life. 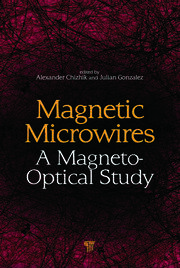 "Magnetic nanoparticles are a fascinating and rich topic of contemporary physics and chemistry. The size and aspect ratio of nanoparticles together with their arrangement in space generates a myriad of properties, which are of fundamental interest and promise a number of potential applications from data storage to cancer treatment. 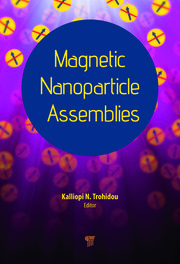 This book provides in-depth reviews on the main experimental and theoretical aspects of magnetic nanoparticles, including their fabrication, various analytical tools for determining magnetic domains, domain walls, phase transitions, magnetostatic interaction, and magnetization reversal mechanisms. The book is rounded up with more specialized topics on spin dynamics in magnonic crystals and specifically on magnetoferritin nanoparticles. It also contains a review on spin cross-over materials that have picked up much interest in recent years. All chapters are written by experts in their pertinent fields. 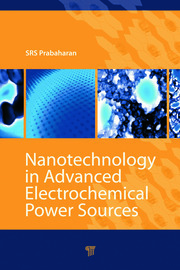 The book will appeal to beginners as well as to advanced researchers in the field of nanomagnetism."